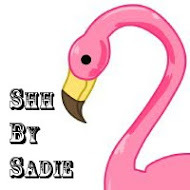 What Sadie Did: Weddings, Crafting and Awards! This weekend was pretty quiet after last week's break in Auckland. I spent a good few hours crafting in preparation for a swap on Wednesday. It's almost finished and I will show pics soon! Here are some of the awesome crafty bits I bought in Auckland last weekend from an amazing Japanese store.. Loved everything in the shop- but limited myself to buying these! Any suggestions on uses for these skull beads?! I loved the menu at the cafe! LOTR themed!! Can you see Gandalf's Mince! Oooh -er!! Love that Kiwi sense of humour! Wonder if Sir Ian does!?? 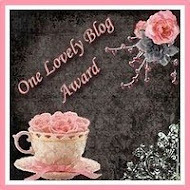 I have also been lucky enough to have been awarded the One Lovely Blog Award (for the 2nd time, yay!) by the fabulous Jane at Love Makes the Girl. 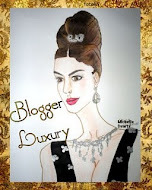 And I also received....the Blogger Luxury Award from the amazing Roxy Heart at fash-uh-nee-stah! 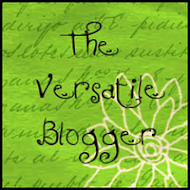 One other thing, I have entered my lovely blogging buddy's giveaway at Missouri Daze. 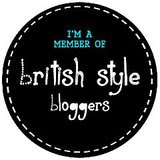 Check it out and give it a go - you might win! 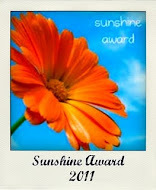 can't wait to see what great stuff you'll make and great photos congrats on the awards definitely deserve it! went to check out a closet for my room since i'm running out of space for my shoes! I LOVE the Dress up Friday photos. Looks like so much fun! The goodies you got at the Japanese store are AMAZING! My son is obsessed with all things Japanese. The skull beads could be awesome if one was put into the center of a flower on a headband or they could make a cute bracelet. Just an idea. The menu is brilliant! As always I love the things that you share with us!!! 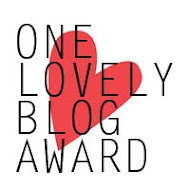 Your blog is super lovely, to have received the award twice :D Thanks for stopping by to find out, btw! Your party sounds like a lot of fun! The outfits and refreshments are darling. You picked up a lot of crafty goodness, too! I love japanese stationary shops! looks like you had a good time on friday and wow a lotr themed menu - amazing! Serious I love those skull beads! Great photos! Always so nice to get an insight in someones life! oh i love the royal wedding dress up. everyone looks so pretty in their hats. 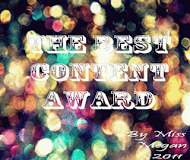 congrats on your award as well! So cute! Looks like you all had a great time! I just love the photos from your dress-up party at work... If my office were even half that much fun, it would probably be a lot less productive but leave me with a lot more smiles :) Love those skull beads you found, they're just so unusual. I'm not particularly crafty myself so I haven't got any bright ideas about what you might do with them, but I can't wait to see what you come up with!